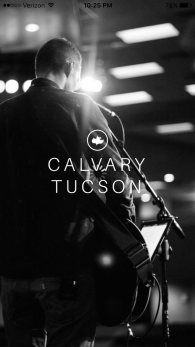 Sign up to receive a weekly Online Church Bulletin from Calvary Tucson. 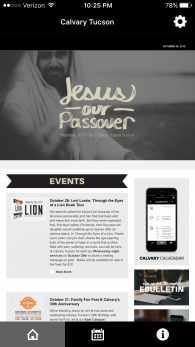 Each week we'll send an informative, interactive bulletin directly to your email address to keep you up to date about upcoming events and our many ministries. You'll find something for the entire family! Sign up today!